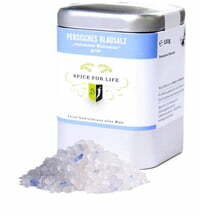 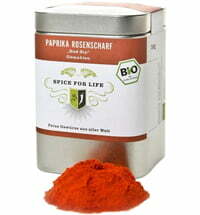 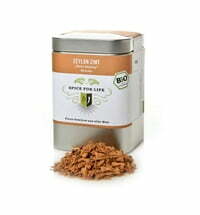 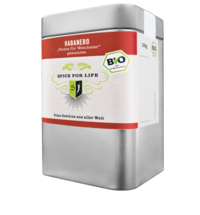 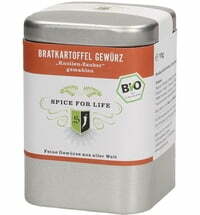 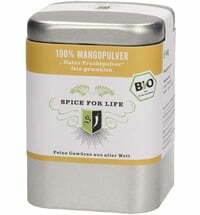 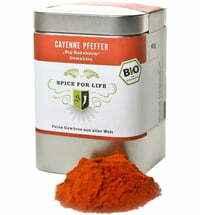 Spice for Life is committed to creating a range of organic spices based on the conviction that man and nature should always be treated with respect. Specifically, this is reflected in their values of: sustainability, transparency in the origins of their spices and their certified organic label that is granted in accordance with the EC's Regulations Regarding Organic Farming. 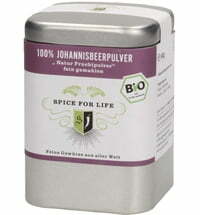 Spice for Life Steak Pepper "Deluxe Version"